Creating a comfortable and appropriate environment is important for any commercial building. Some of the considerations are the same for all commercial premises. You need to ensure that there is no direct sunlight shining through into people’s eyes and glaring off their screens. You need to make sure that there is an appropriate level of privacy for the people working within the office. There are however, very different considerations to be made as well. In this article take a look at which commercial blinds fit in which environment. Venetian blinds are stylish and flexible. They are created using a wide range of materials ranging from wood to metal slats. The mechanism used in the makeup of these blinds makes them the best option for heavy traffic areas, where they will be constantly opened and closed. They can also be made to measure and can be supplied in virtually any colour too. You need to think about the material and go for a low maintenance setup that can be wiped clean easily. 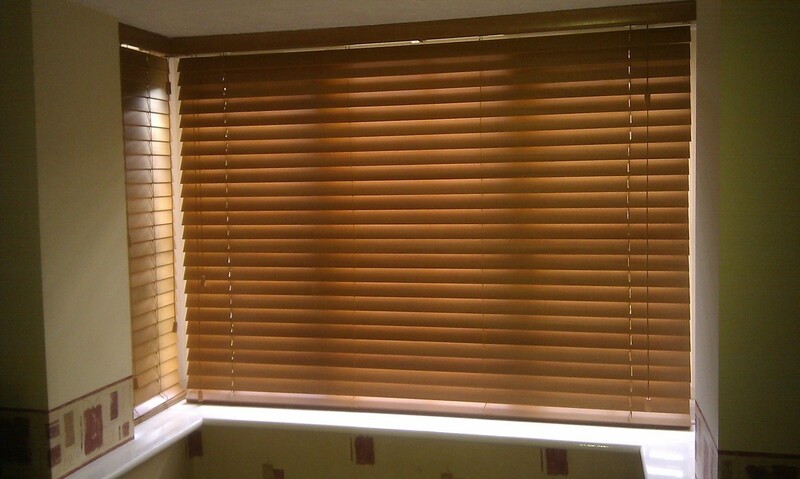 Venetian blinds are great for everywhere from care homes to meeting rooms and offices. Vertical blinds provide you with the opportunity to control the direction and amount of light that can penetrate into your office space. They also come in a wide variety of colours, material and styles. These work particularly well in buildings that have large window walls, where the level of natural lights coming in has to be controlled regularly. Big head office buildings and corporate offices often go for vertical blinds. Roller blind mechanisms make them perfect for rooms that require instant changes to lighting and ambience from time to time. They’re often used in areas that need total blackout, such as conference rooms and scientific laboratories. You can put them up half, but that often creates a shadowy environment. They are great for situations where you need light at day and to block out light at night. They therefore make good solutions in hospitals and care homes. 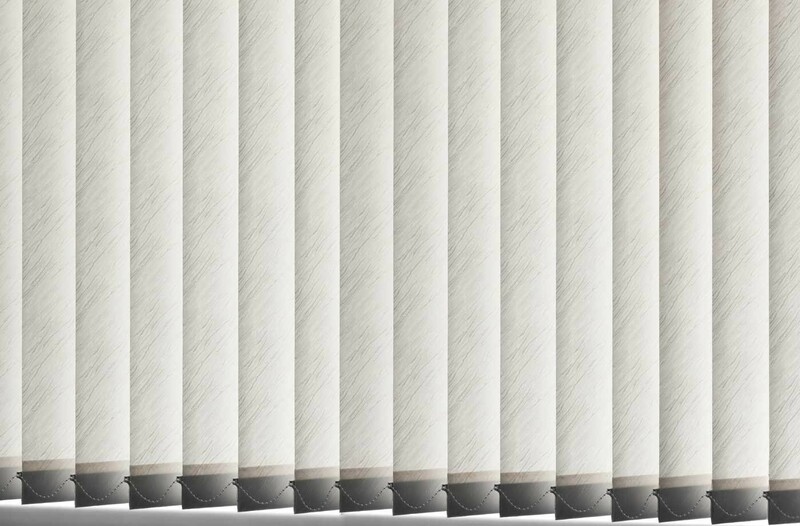 Pleated blinds have a distinct yet understated appearance than will complement your décor, blending in rather than taking over. They feature traditional cords or tabs that can be easily pushed into position. This makes it easy for everyone, including children, to use them. 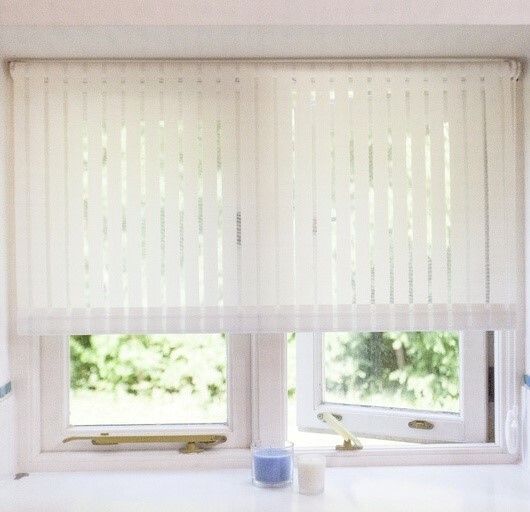 Pleated blinds fit best in care homes, colleges, schools and cosy offices. 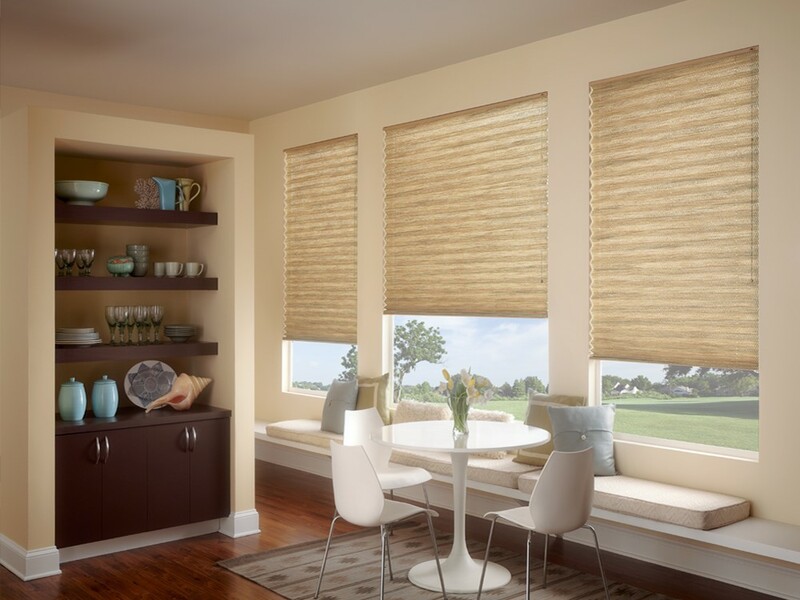 There is no right or wrong answer as to which blinds will best suit your environment. You need to think about the culture of your business and the purpose of the blinds. Make sure you get sufficient durability to gain the longevity from the blinds that you require, and don’t be afraid to go off the beaten track and add a splash of colour, or a unique design in your office environment.